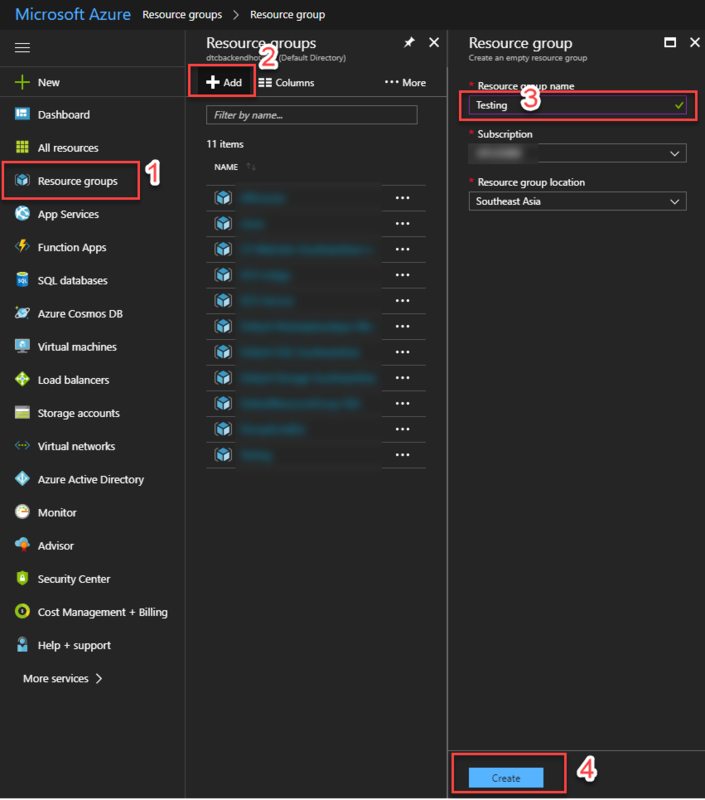 Azure Key Vault has 3 main components as follows. 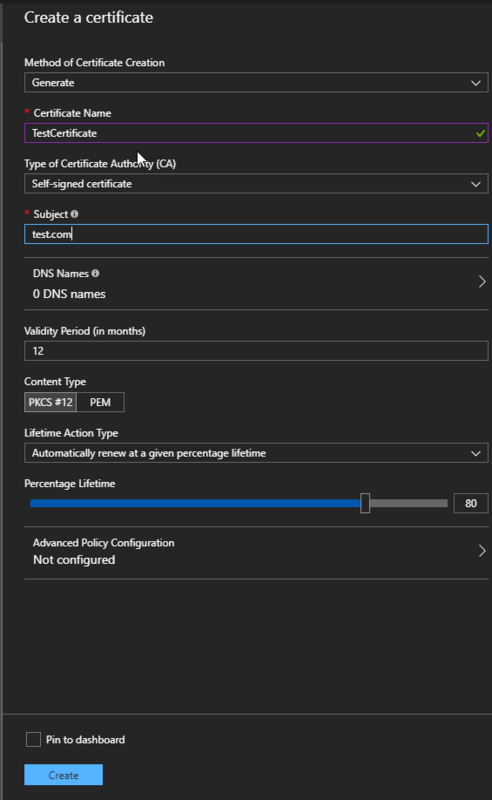 The method of creation you can should either you want to create new or import to key vault. It will generate certificate for you for a while. 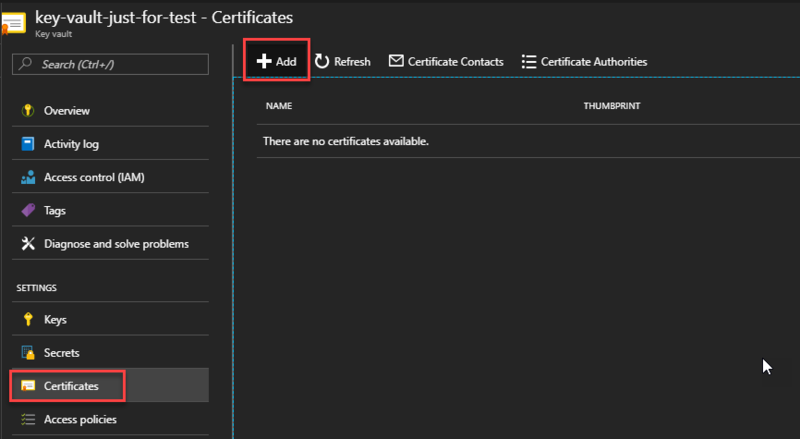 Creating with certificates section it will automatically generate a secret for a newly created certificate and also generate a key for this secret. You can go see them in “Secret” and “Key” section.